"Elections have consequences," the saying goes, and the city of San Diego narrowly elected former Congressman and medical marijuana ally Bob Filner in November. 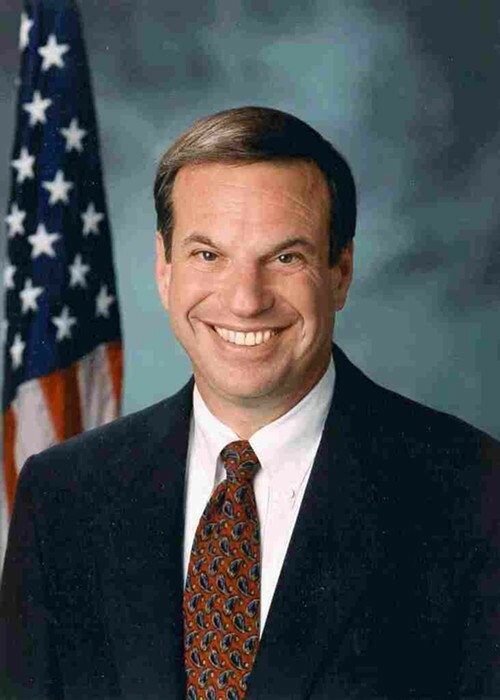 Now, Filner's coming out swinging against San Diego's persecution of medical cannabis patients and their providers. City officials working with the federal government have closed hundreds of dispensaries in the area over the past fifteen months and denied medical pot providers legal defenses guaranteed to them under the California constitution. "With the support of people like Safe Access I was elected Mayor of San Diego and I thank you," Filner told Americans for Safe Access San Diego this week. Filner said he will put forth regulations to allow dispensaries in the City of San Diego, and vowed to testify on behalf of dispensary owners facing prosecution. Filner also said he will direct San Diego's Republican city attorney Jan Goldsmith to stop persecuting lawful patients and providers in the City. "The City Attorney has not been very helpful. [Goldsmith] has not accepted the fact that he is the attorney and the city is the client," Filner said. Filner also promised to speak with the San Diego Police Chief William M. Lansdowne — whom he can hire and fire — about the Police Dept. 's policy with regard to lawful patients and providers. Filner called on local activists to back him up at the city council and in the community in the coming months. “We're going to have to do it like a political campaign,” he said, urging activists to talk to Parent Teacher Associations and church groups. Here's a video from San Diego Americans for Safe Access titled 'New Mayor of San Diego Former Congressman Bob Filner Speaks at Americans for Safe Access Meeting' dated January 9.